What are the best dining options near The Three Lions London? The Three Lions gyms, sporting activities, health & beauty and fitness. 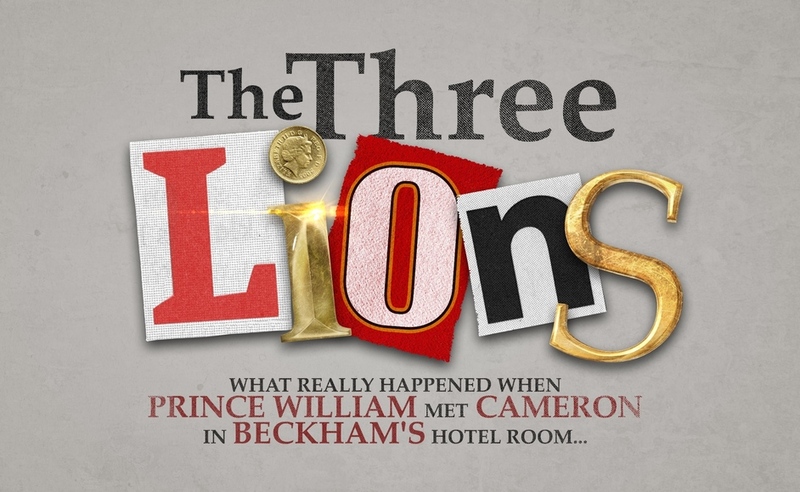 The best pubs near London The Three Lions. The Three Lions clubs, bars, cabaret nights, casinos and interesting nightlife. Where to have your meeting, conference, exhibition, private dining or training course near The Three Lions. Jonnie Riordan directs the West End transfer of Henry Filloux-Bennett's adaptation of the memoir by Nigel Slater about his 1960s childhood and the vital role that food played in his rites of passage. Giles Cooper plays the young Slater. From cheap budget places to stay to luxury 5 star suites see our special offers for The Other Palace Theatre hotels, including The Nadler Victoria Hotel from 94% off.